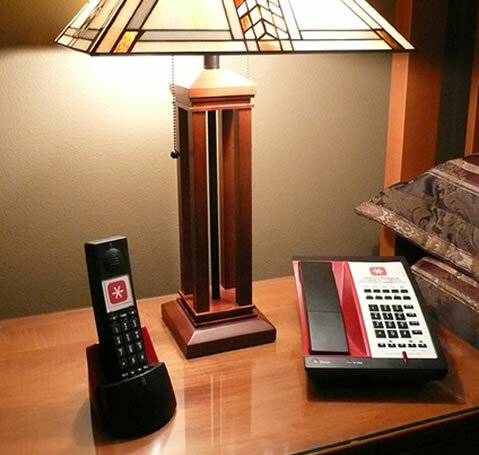 Tel-Phone Resources Company provides exceptional quality, innovative and competitively priced telecommunication products to the lodging industry and the general business marketplace. These solutions enhance our clients repeat business as well as the guests’ communications experience. Our business cares for its clients. This is demonstrated by developing mutually beneficial relationships.